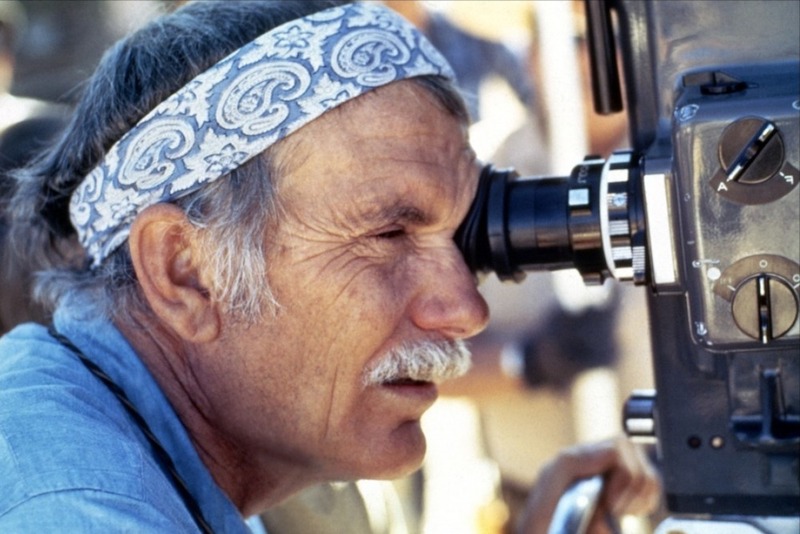 Sam Peckinpah was many things: brilliant filmmaker, barroom brawler, womanizer, revisionist custodian of Old West mythology. He was also a compulsive reader. Every day he dipped into a battered Bible he carried with him. Books—running the gamut from paperback cowboy novels to the latest weighty studies of existential philosophy—were always stacked beside his bedside.